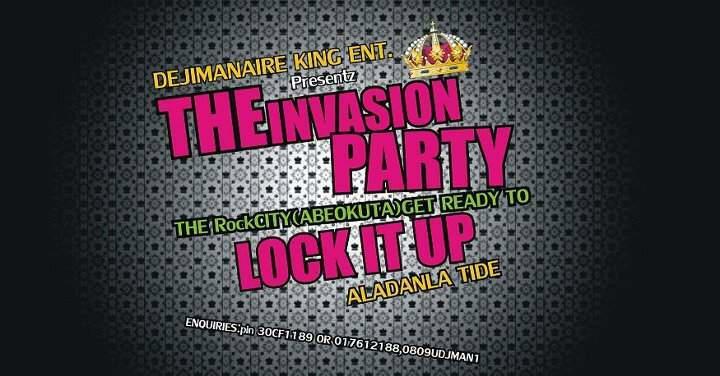 THE INVASION! LOCK IT UP. 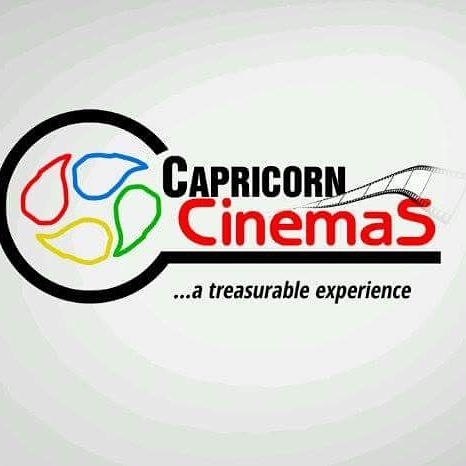 THE INVASION! 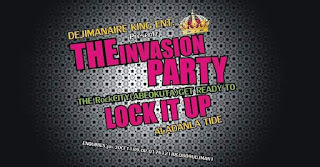 LOCK IT UP "ALADANLA"
DejiKing Entertainment: THE INVASION! LOCK IT UP.